We couldn’t serve 130 homeless families per year without you! Will you help out and volunteer at one of our most important fundraisers of the year? By volunteering for a 3-hour shift, you will be directly helping us save homeless families in the community. 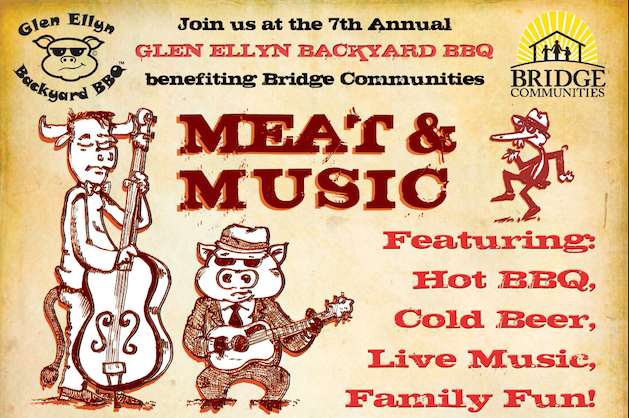 Plus, you’ll get to enjoy fantastic live music, a free meal for each volunteer, and an unforgettable community event. If you or a child needs service hours for school, scouts or religious ed, this is a great volunteer opportunity. Shifts are still available–sign up now!